What are your serving up this coming Labor Day weekend? We are having a simple cookout with gluten free hot dogs. So easy for momma! 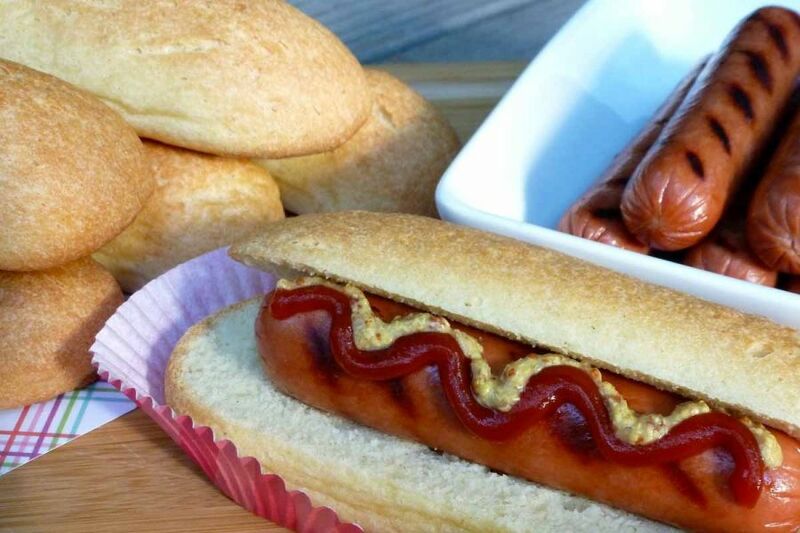 I’ll be making up a batch of the yummy Gluten Free Hot Dog Buns to serve with them. You can shape them any way you would like, of course, so they are perfect for gluten free hamburgers, BLT’s or chicken sandwiches. Enjoy!